As I mentioned in my last post, it's already summer here. And the heat is unbelievable! Let me cite an LOTR reference, Frodo and the Fellowship were better off dropping the One Ring here instead of Mount Doom. Lol. Seriously though, I feel sweat dripping from my forehead down to my chin like every five minutes. I had to keep my long (and very thick, as in really thick) hair up. I couldn't take the blasted weather anymore. So I decided to have a haircut. 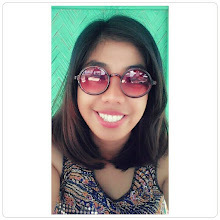 But then I thought, since I already resigned myself to chop off my locks, why not have a complete hair make over? 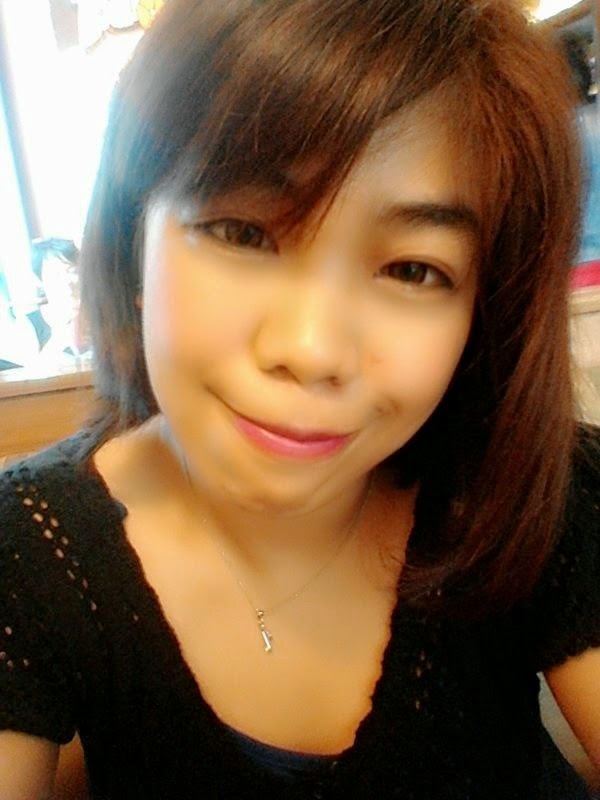 So after I had my haircut, tadaaaaaa! Hair color! After much debate on which color I should put, I picked Etude House Sweet Orange. Why Orange? Especially with my complexion? 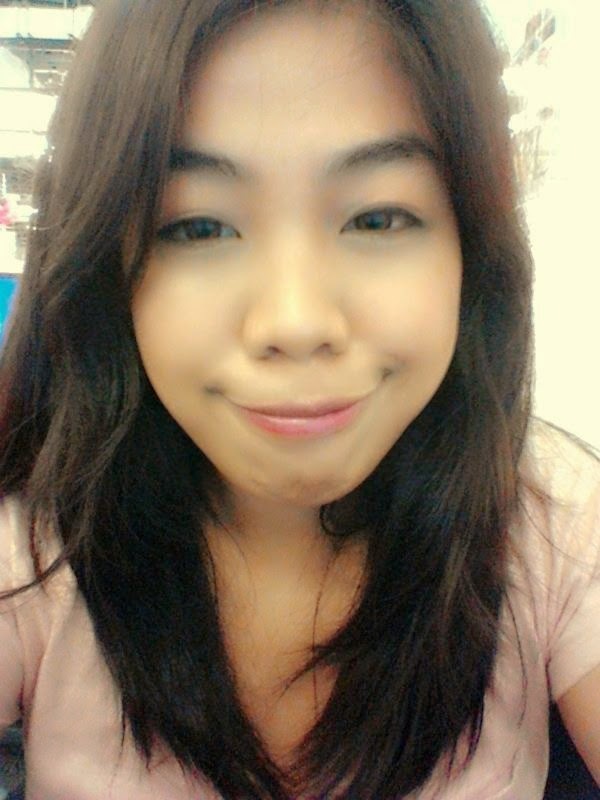 Well, when I tried coloring my hair previously, I chose a darker shade. Zen Auburn by Kolours. I let it sit on my hair a bit longer than thirty minutes. When I washed it off, you could see a bit of the color but not much. More visible though under a bright light. And since I refuse to have my hair bleached, I assumed that a lighter color will be more noticeable even without bright lights. 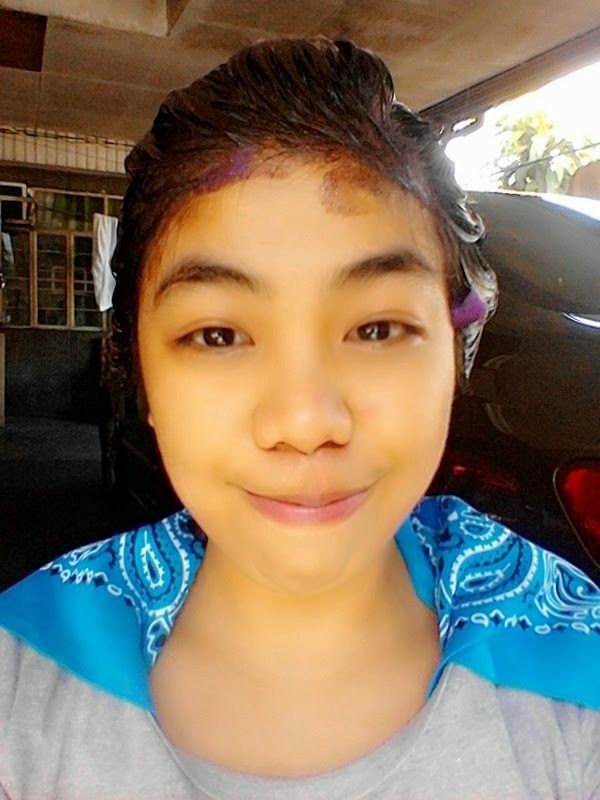 So here's my second attempt at DIY hair coloring. 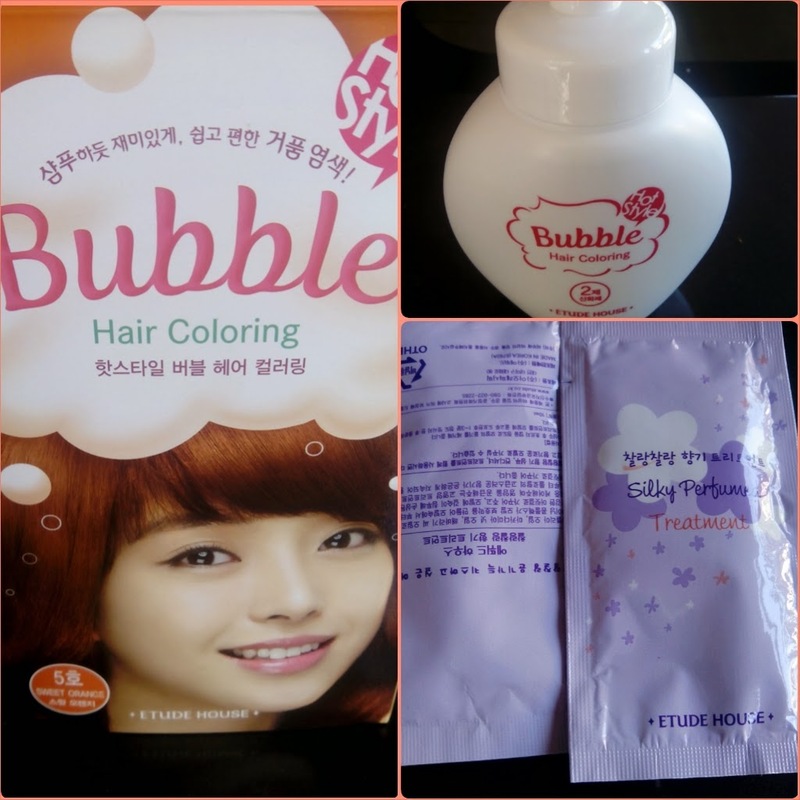 It's Bubble Hair Color which means it foams up when you pump the bottle, making the application easier. It's like shampooing your hair. Plus it doesn't give off that strong ammonia smell. The saleslady at Etude House told me it's better to apply the mixture on dry hair instead of wet hair. She also said it's better if the hair is free from conditioner, mouse, wax or oil prior to application. This will make the mixture stick more to your hair. 1. Combine 1 and 2 into the bottle, give it a good shake before pumping the mixture out of the bottle. 2. Apply evenly on hair, make sure you reach from the roots to the tips. Make sure it doesn't get into your eyes. 3. After applying, wait as indicated on the instructions. 4. Rinse hair with water until no more color washes out. 6. Apply the Silky Perfume Conditioner. Let sit for about a minute. 8. Wait for your hair to dry to check the result. My friends keep saying I cut my hair because I going through something though. But that's another story to post.